So these days we talk about lesbians and gays quite openly, but as recently as 1978 it was still a big deal. I remember when Tom Robinson came out with the Rising Free EP with the “Glad to be Gay” as the lead song (although another namesake song was probably played more) it caused quite a stir. One of my best mates sold all of Tom’s records when he found out the truth. I always thought that was kind of sad, because the music didn’t change. 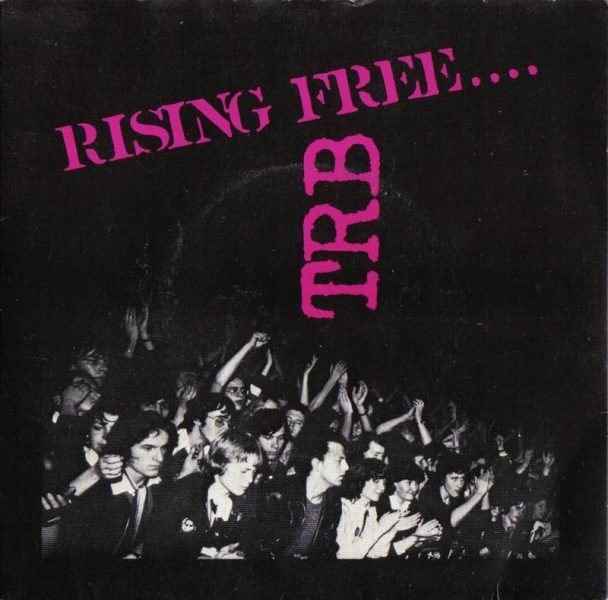 TRB were a great band and I saw them a few times back in the late 70’s – one time with Stiff Little Fingers as the opening act (now that was a great gig from start to finish – Jake Burns was raw and dangerous in those days!) 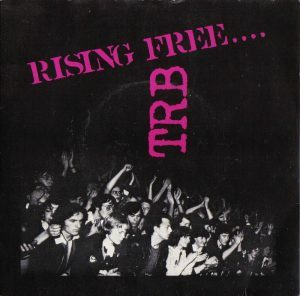 TRB were probably a bit too political for the mainstream which was probably a bigger reason for why they did not have the success they deserved. Power in the Darkness was an amazing debut album which The Consul could have included in his list.